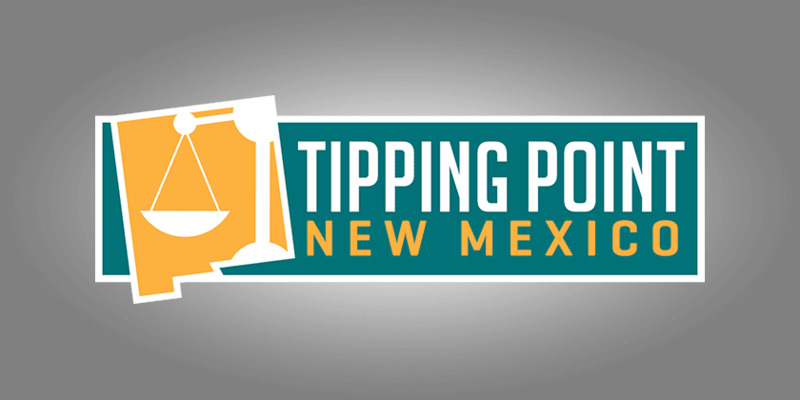 Welcome to the September 3, 2016 Rio Grande Foundation weekly radio program Tipping Point! 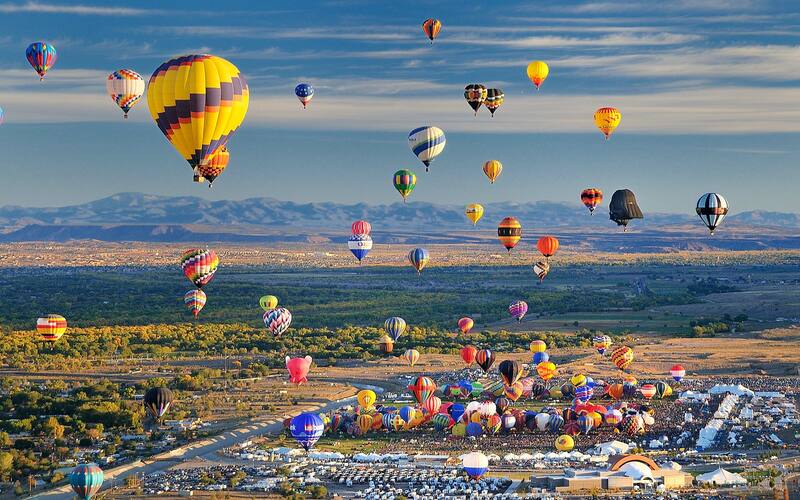 Paul interviews the head of New Mexico’s Association of Commerce and Industry, Jason Espinoza. On this Labor Day weekend edition they discuss the value of work and how local and state government policies encourage or discourage work in New Mexico. Paul also presses him on his organization’s support for “economic development” incentives including LEDA, JTIP, and others.